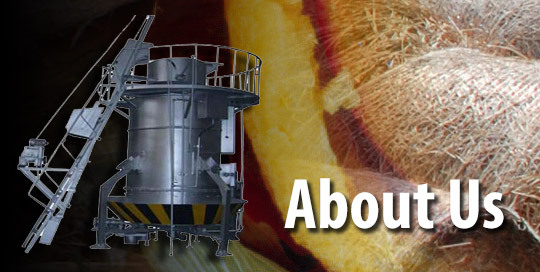 production of electricity and/or heat from biomass through generation and co-generation. Our company works with leading scientists from Bulgarian Academy of Sciences and the Institute of Agricultural Research and Reclamation. We are able to perform competent consulting services in these areas, as well as to perform specific tasks related to technological solutions for energy recovery of waste biomass. Our long-term goals are reduction of the energy dependence of our country on imported energy sources and allowing autonomy and energy independence of household users and small companies through the utilization of local renewable resources.